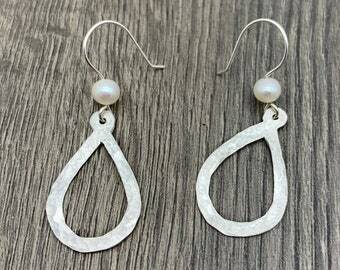 Announcement Whether it’s a sterling silver necklace, rustic artisan ring or earrings with a boho flair you can be assured that it is an individually handcrafted piece of artisan jewelry made by me in my New Jersey-based home studio. 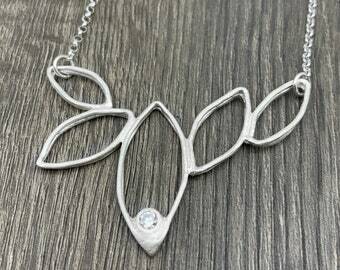 My jewelry is natural and organic… inspired by walks in the woods with my dog, admiring all the shapes and textures earth has to offer. People look at nature with their souls and accept it without wanting to change it. We should do the same with ourselves and be comfortable with our perfect imperfections. 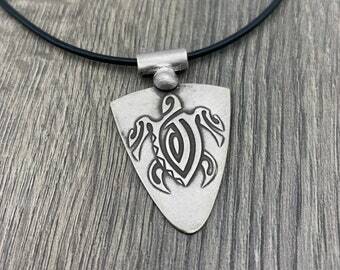 Over the years, I’ve slowly learned to be confident in myself "as is” and I created Aries Artistic Jewelry as a connection between woman and nature… keeping in mind the goal of encouraging women to embrace who they are and be self-assured as they carve their paths through life. 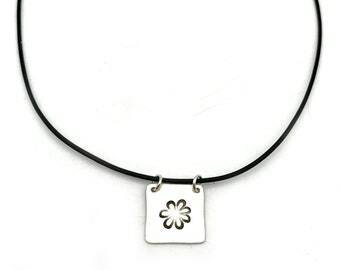 My primary medium is silver metal clay. 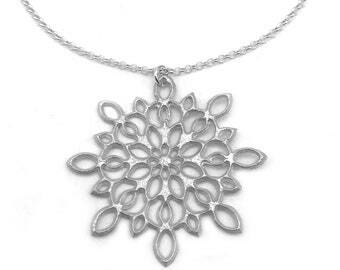 Simply, metal clay is fine silver particles suspended in a non-toxic organic binder and water. 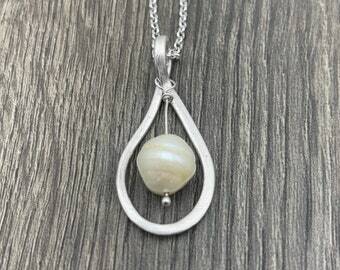 Like in pottery, it can be formed, textured and fired leaving the original form in pure or sterling silver. I was drawn to its versatility because it allows me the flexibility to translate the many depths of the outdoors into wearable sculpture. 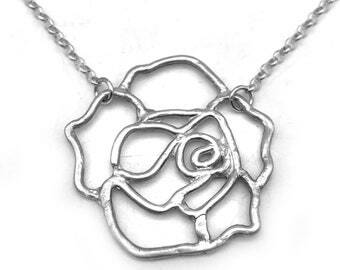 Whether painting it on leaves found out in the woods or using it in a syringe to hand draw flowers and other natural elements, metal clay allows for my free-flowing style. 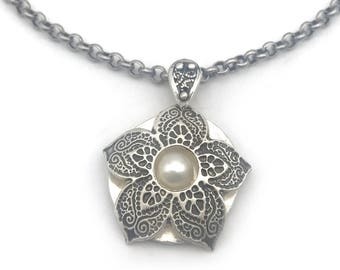 Occasionally, I will add raw gemstones, pearls and other accents to compliment the silver. The sculptural quality of many of my pieces can be attributed to both my architectural studies at Princeton as well as my packaging design experience. Finally, my signature scratched matte finish makes the silver both soft and unique – organic and upscale with a touch of bohemian. True beauty is being unapologetically you and I want women to celebrate this and be comfortable wearing my unique designs knowing they evoke a feeling of warmth and empowerment. 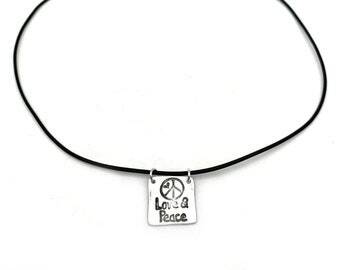 They also make the perfect handmade gift of unique jewelry that will be treasured forever. 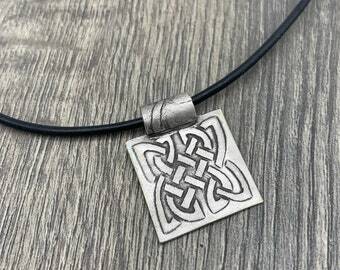 Whether it’s a sterling silver necklace, rustic artisan ring or earrings with a boho flair you can be assured that it is an individually handcrafted piece of artisan jewelry made by me in my New Jersey-based home studio. 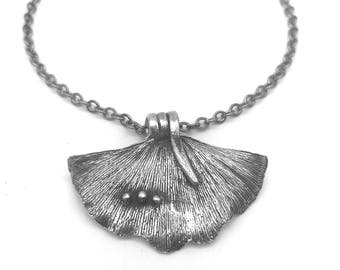 My jewelry is natural and organic… inspired by walks in the woods with my dog, admiring all the shapes and textures earth has to offer. People look at nature with their souls and accept it without wanting to change it. We should do the same with ourselves and be comfortable with our perfect imperfections. 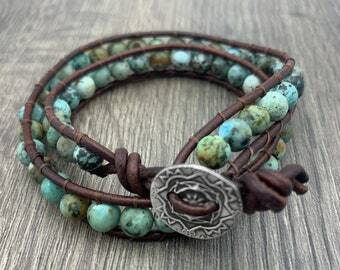 Over the years, I’ve slowly learned to be confident in myself "as is” and I created Aries Artistic Jewelry as a connection between woman and nature… keeping in mind the goal of encouraging women to embrace who they are and be self-assured as they carve their paths through life. 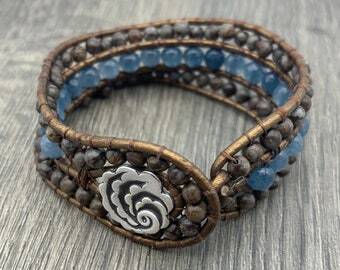 I love this bracelet, the quality and workmanship is simply beautiful!! It shipped the day after I ordered it. Looking forward to ordering more pieces. These earrings are beautiful! I’m so excited to give them as a gift to my cousin, who will be singing on my wedding day this weekend! They are truly unique and they were shipped in a very timely manner. Communicating with the seller was also a delight! Love these earrings! 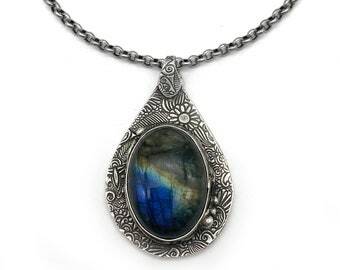 As a jewelry artist myself I so appreciate the attention to fine detail and beautiful craftsmanship! 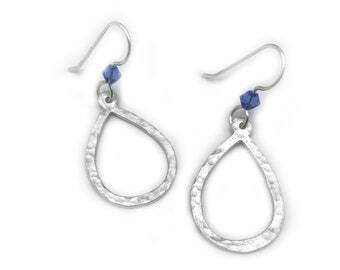 Have these earrings as a gift and may have to order a pair for myself. Please use code SHOPSMALL at checkout (today only) to receive 20% off your entire order. So get clicking and start browsing my shop for lovely gifts for that special someone or for you. Thank you so much for your support. Love is in the air at Aries Artistic Jewelry. 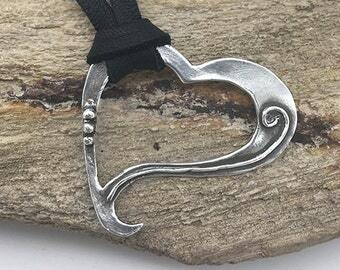 Check out the shop for some beautiful jewelry gift ideas for that special Valentine. End of Summer Sale with 15% off everything in the shop for 1 week. Please take a look at all the pure silver rings, bracelets, necklaces and earrings for gifts or for yourself. I can create custom pieces to your liking. My studio after a creative day of brainstorming and jewelry making. Trust me...I know right where everything is. I do a lot of shows in NJ so stop by the booth and say hi. Lots of new jewelry listed every week. My passion for jewelry making began with a love of jewelry shopping…or rather jewelry browsing. I could spend hours in little boutiques admiring the pieces from eclectic collections of designers across the world. The designs, the colors, the textures! Most of the time, I just admired their creations, wishing I could afford to wear such beautiful works of art. 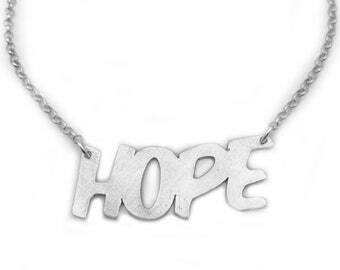 So I followed my creative muse and began designing jewelry for myself. It wasn’t a far leap from my day job of graphic designer. And, being the Aries that I am, it was a short trip to wanting to bring excitement into others lives with my designs. I love the organic shapes of nature - leaves, flowers, rocks and bark are all inspirations for my designs. Whether I’m hiking, kayaking or scuba diving, there is an infinite amount of experiences that influence my art. From the ice crystals of winter to the sun gleaning on a lake in the summer, it all gets my creativity flowing. I have been teaching myself and learning from others in the field for several years. I have made many mistakes along the way, but oftentimes these tiny flaws turn into some of my most treasured designs. Don’t fear mistakes… embrace them. I guess that is how my diverse style is defined. 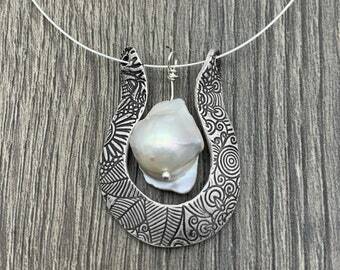 I love creating unique pieces and I would love to work with you to create a special piece that is unique for you and will be a favorite for years to come. Welcome to my shop, I hope you enjoy browsing the range of designs I create and make. Each piece is designed and hand made by me and everything is created in my studio. If you have any questions, please feel free to contact me! I want you to be happy with your purchase. If you’re not completely satisfied, please email me within 10 days of receiving the item. If you decide you would like to return it, I will issue a store credit or refund for the amount paid for the item. Shipping costs are not refundable and return shipping for refunds, exchanges or repairs will be at the cost of the customer. I cannot offer any refunds or replacement of lost items that are marked "Delivered" by the USPS tracking system. Orders can only be cancelled before shipping. If the order is cancelled after shipping has taken place, it is the buyers responsibility to pay for the return shipping and the refund will be minus original shipping cost. I will fix or exchange any broken items up to 15 days from the date the jewelry arrived. Payment must be made within 24 hours of your purchase. I accept all major credit cards through PayPal. All payments must be made and approved before the order is shipped. Refund requests must be made within 30 days of the purchase date. If you pay by Paypal E-check, please allow 3-7 business days for the check to clear before shipping. I try my best to ship orders within 1-3 days of purchase. Custom orders will require more time. Custom orders are always welcome! Please contact me to discuss. All my jewelry is mailed in a lovely git box or ring box, perfect for gift giving.